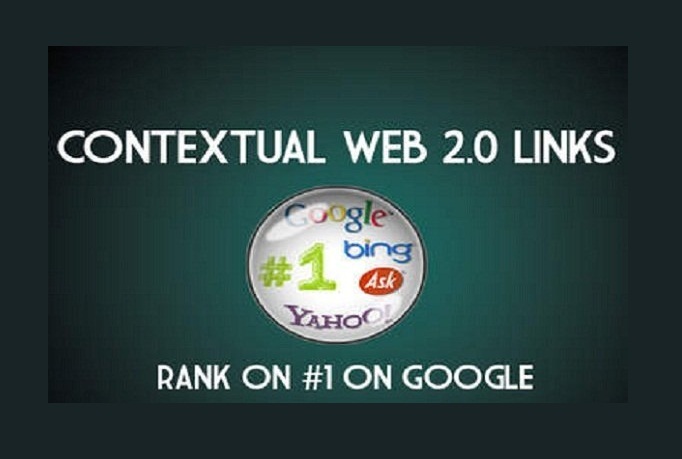 Here in this Gig I will generate 100 Contextual backlinks for your website by using various High page rank websites platform like Web 2.0 Properties blogs, Wiki back link along with high PR article directories. Proper images along with keyword variation will be used while creating back links. Detailed report will be provided after completion of the work.